Scouting is a big part of Football Manager but sometimes it can be difficult to decide where in the world you want to send your staff. Certain countries and regions offer more value for money than others and we think there are a few places in particular that you should always have a scout located in. If you’re looking for more bang for your buck, there quite simply is nowhere better than Scandinavia. There you will find players going for well under a £1m quid who within a year or two, will be worth 10x more. 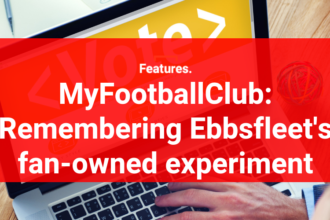 Between them, Norway, Sweden and Denmark are where some of FM18’s very best kept secrets can be found. 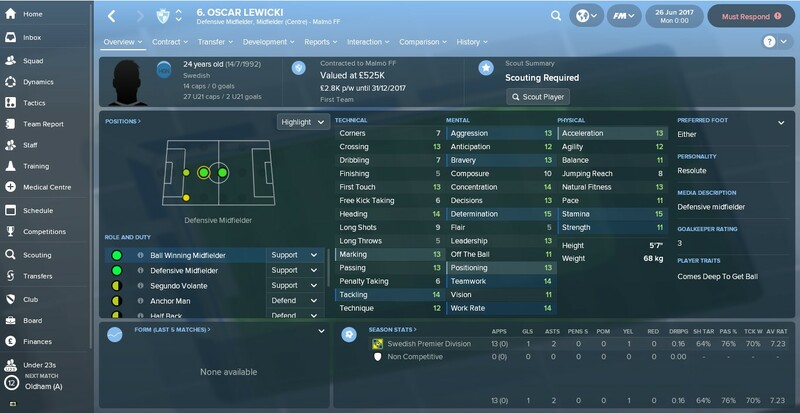 Since FM2014, I’ve signed Oscar Lewicki more times than I care to count and somehow he’s still based in Sweden! Oscar Lewicki: A legend of the game. 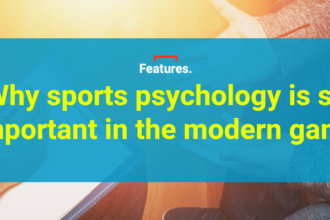 Due to the relatively poor standard of their leagues, the players that your scouts will pick up on in Scandinavia will often need some fine-tuning to ensure they are top-flight level. However, if you’re in charge of a club that isn’t in one of the top five European leagues or even in a second-tier of one them such as the Championship, they will usually be able to make the step-up quicker. You’ll need a good scout to cover it all, though. Someone like John Steen Olsen, Ajax’s legendary talent spotter responsible for scouting Zlatan Ibrahimovic, Christian Eriksen and Kasper Dolberg, would do the trick quite nicely. *Another useful hack to be aware of is that most players based in the Swedish first division have contracts that expire in November, allowing you to get them on the cheap straight away. Croatia’s current side is considered as a ‘Golden Generation’ with players such as Luka Modric, Ivan Rakitic and Mario Mandzukic amongst many more, playing for top clubs on the continent. For a small country, Croatia has seemingly mastered the knack of developing technically savvy but equally robust players, many of whom go on to become household names after leaving their homeland. It will be difficult for the next generation to emulate Modric et al, but there are more than a handful of stars who are being tipped to make the top in the coming years. Croatian players generally move on to bigger footballing nations in their teens or early 20s, there are still some hidden gems waiting to be discovered in the country. There are some outrageously talented prospects in Brazil at the moment but for players on a par and costing significantly less, head to Argentina instead. Virtually every player in the Primeira Division is Argentine and most club squads are packed full of local lads meaning a strong emphasis is placed on youth academies. River Plate, Boca Juniors and Racing Club, amongst others, all boast exceptional youth facilities as well as talented coaches which enables their players to receive expert tuition from a young age. 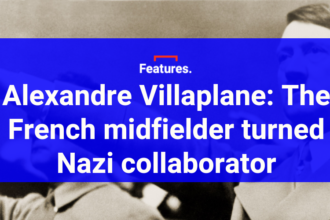 This, in turn, means that a lot of players in Argentina are highly technical and skilled players who are able to make the transition from South American to European football relatively easily. 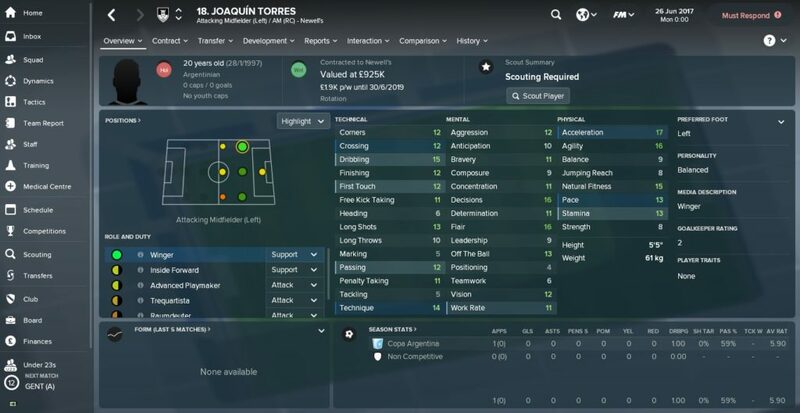 While Brazilian clubs can hang onto their prized assets for slightly longer Argentine clubs often have to sell a player early on in his career in order to maintain a positive bank balance. Consequently, negotiations with Argentine clubs are usually pretty straightforward on FM18 and most of the time, the players are available for peanuts when compared to those based in central Europe. 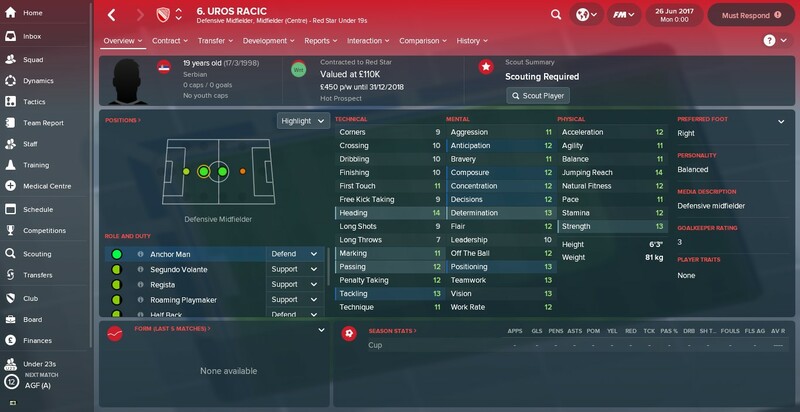 Anyone who has played Football Manager over the past five years or so might be surprised that Serbia are yet to conquer the footballing world given the plethora of wonderkids they have had in the game recently. Predrag Rajkovic, Dusan Vlahovic, Luka Jovic and best of all, Andrija Zivkovic, have all been FM superstars in recent editions of the game and the production line hasn’t stopped there. On this year’s game, the Serbian SuperLeague remains a hotspot for high potential, cheap players, making it a go-to country to send one of your scouts. As ever, the country’s two biggest clubs Red Star and Partizan Belgrade share most of the best talents between them, however, there are many more decent players contracted to smaller clubs too. 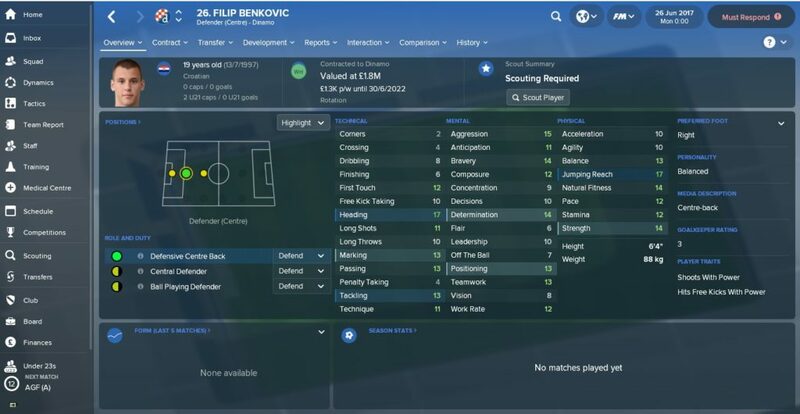 It is well worth loading ‘all national reputation players’ from Serbia when you start up a game, therefore, as there are plenty of gems to be uncovered while you can bet your bottom dollar that some formidable newgens will be churned out. Previous articleWhere were the current Premier League bosses in CM97/98?